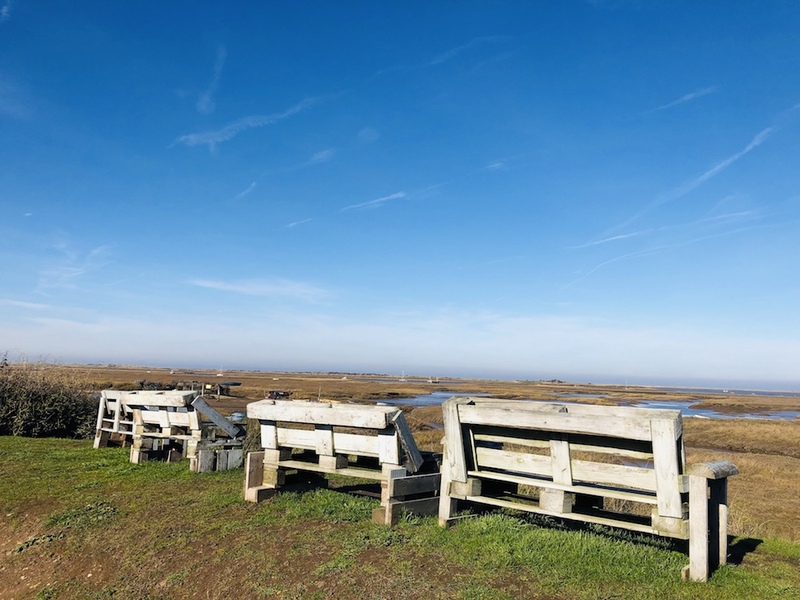 Locations and views don’t get much better than The White Horse in Brancaster Staithe. Perfect for for couples, families, lovers of the great outdoors and well-behaved dogs! 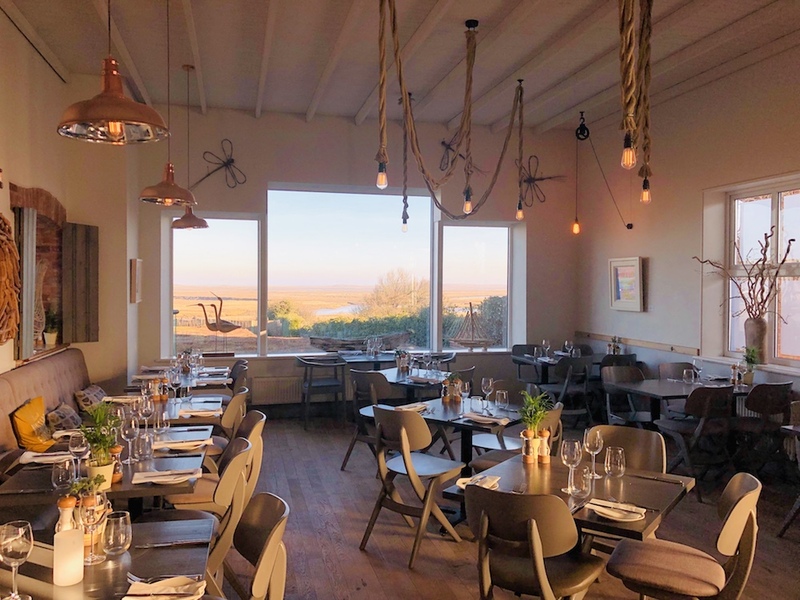 The White Horse is an award-winning restaurant, bar and boutique hotel situated on North Norfolk’s marshland coastline in Brancaster Staithe. 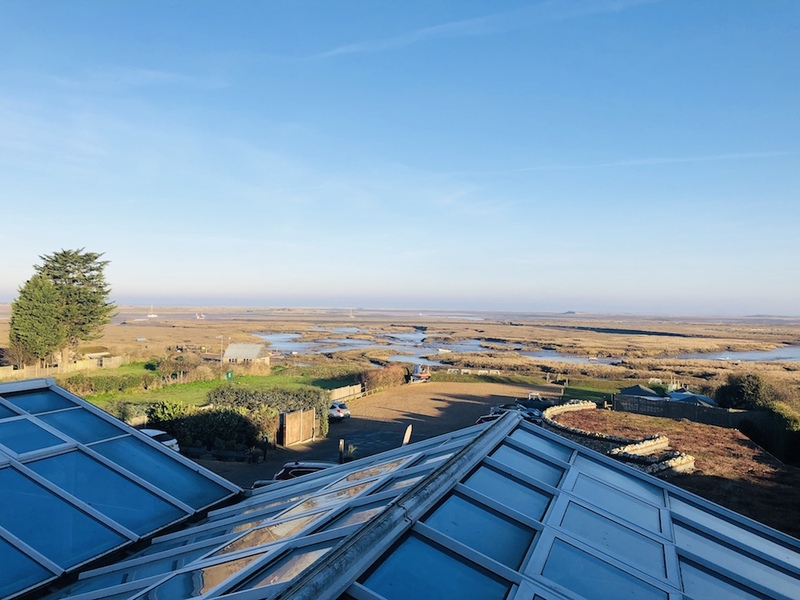 The sun-soaked conservatory restaurant and terrace has spectacular views of the Norfolk Coastal Path and the tidal marsh beyond to Scolt Head Island. 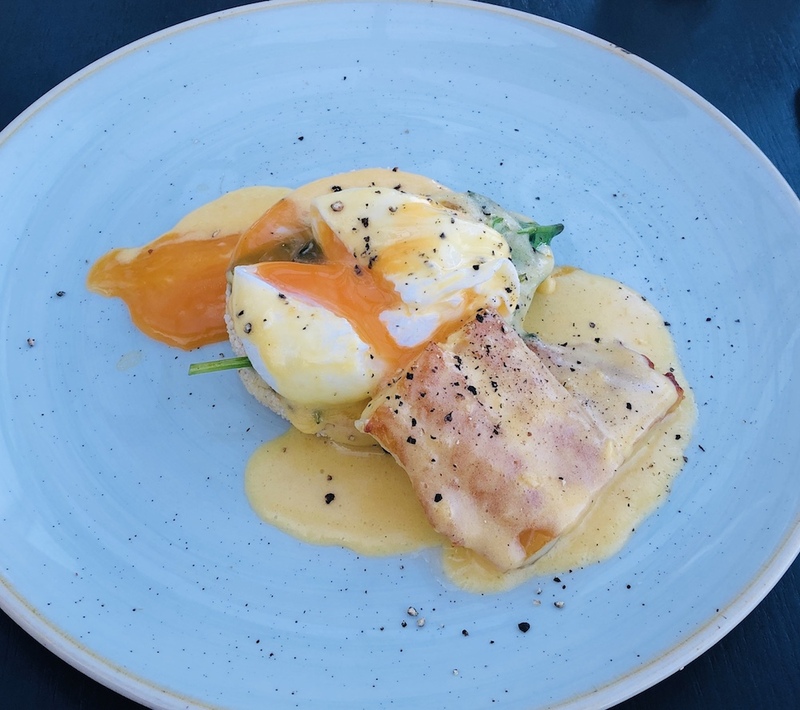 It’s possibly one of the best places on the coast to eat seafood as the lobster pots and oyster beds are literally a stone’s throw away and produce is delivered fresh by the village fishermen. Sitting on the main road through the village, it’s easy to find and there’s plenty of off-road parking. 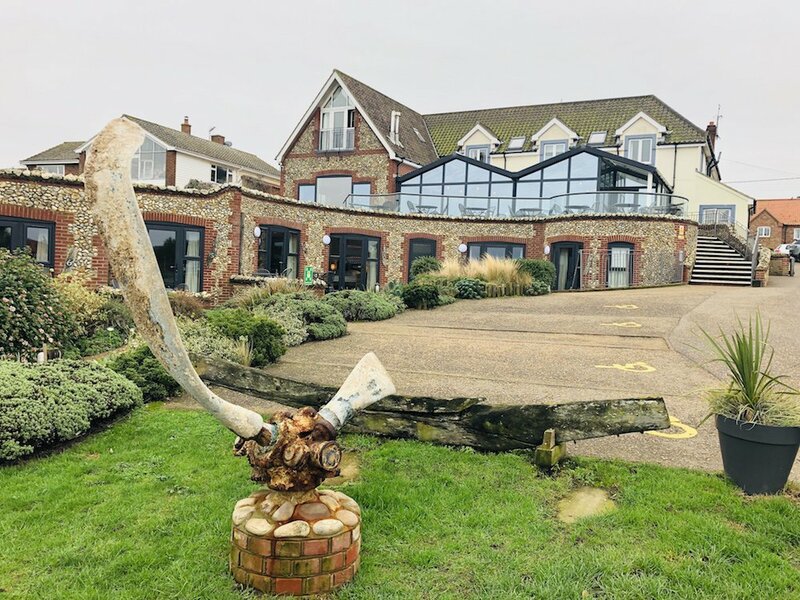 Quick note for families with small children – there is a small sunken garden out front and the large carpark backs on to the marshes and coastal footpath. So while great for adults, not so much for mudlings who need minding – so make sure you bring indoor entertainment. 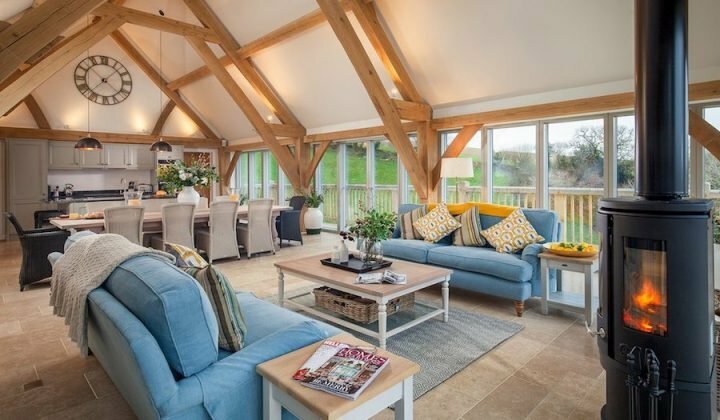 Light and airy throughout with high ceilings, pastel hues and a contemporary seaside decor. 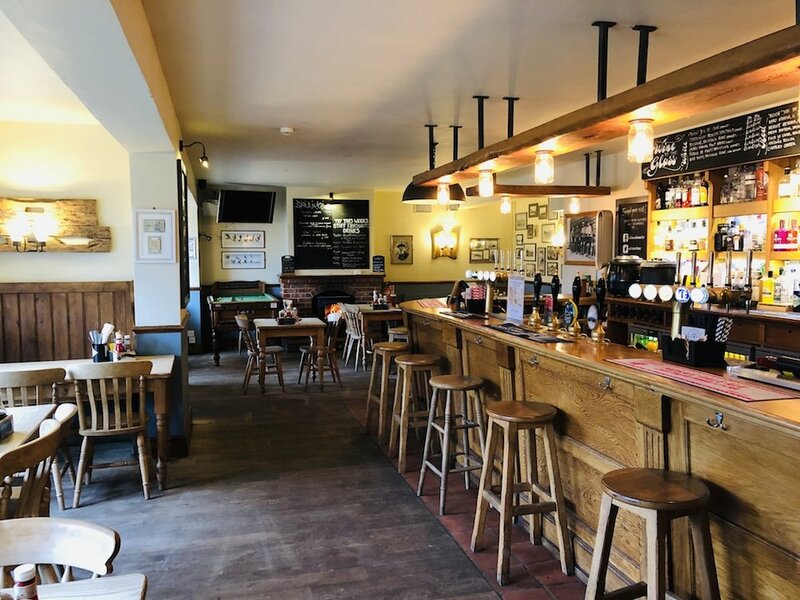 The traditional bar at the front is a great place to grab lunch and a pint of the local brewery ale – the menu has all the traditional fare plus a few lovely treats such as venison stew and a superfood salad. The menu changes daily but will appeal to both pub grub lovers and those with a little gastro leaning. In the evening I recommend a large glass of wine with a big bowl of local mussels while sat next to the open fire. The photo wall tells the story of the local fishing industry which is still very much part of the local community and don’t be surprised to see the local oystermen sat at the bar. We visited mid-week and the mix of locals and tourists made for a great, relaxed atmosphere. The sofa reception area is ideal for a coffee and cake or pre-dinner drinks and nibbles. Both the bar and sofa area are dog friendly and we had the pleasure of sitting next to a lovely well behaved pooch. My Springerdor Fletcher is like a tiger on speed, so sadly we never get to enjoy these joyous man and hound moments. Finally there’s the conservatory which opens onto a large decking and has THE most spectacular views – perfect for a special treat lunch or maybe afternoon tea. I was a little worried that the conservatory would feel cold at night as the marshes that seem so inviting in the daytime suddenly take on a slightly ominous feel later – think PD James novel. 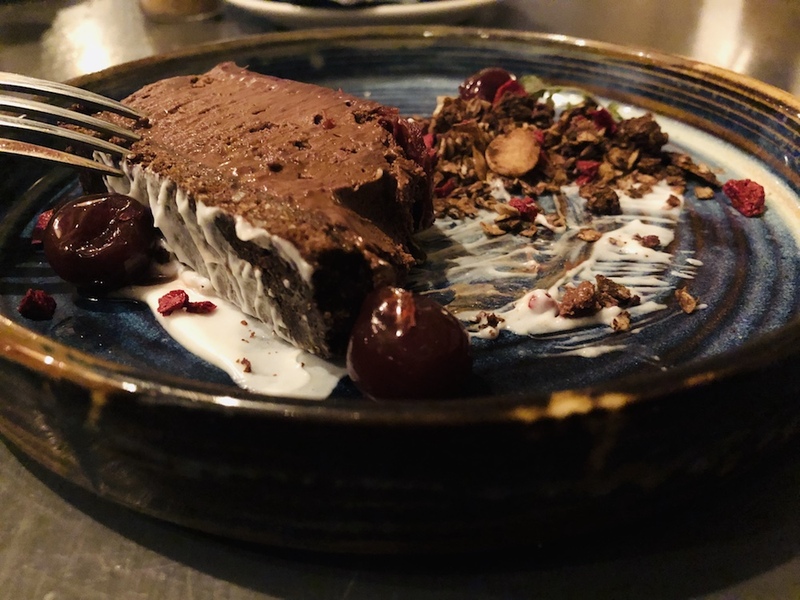 Thankfully however, I was wrong and it transformed into a beautiful fine dining area where we felt safe and cosy, away from the elements beyond the blackened windows. 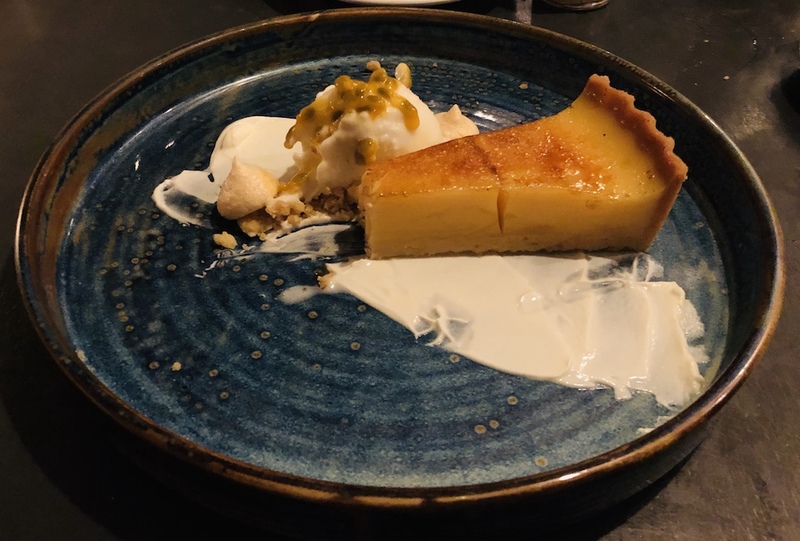 Not that we need an excuse but it was Mr O’s birthday, so we went totally to town and Head Chef Fran Hartshorne did not disappoint. 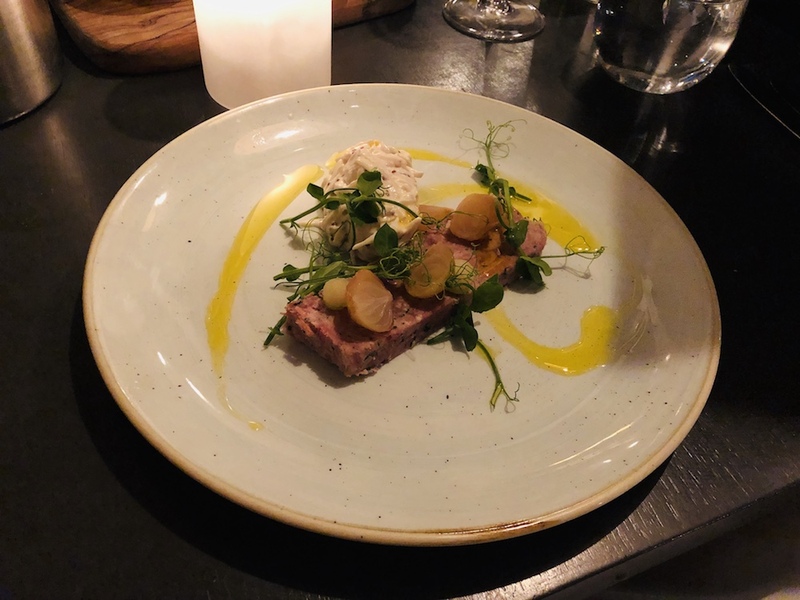 I started with Perfick Pork’ ham hock celeriac, onion, apple – a nicely sized portion of salty and smokey loveliness. Mr O had Salt & Pepper Squid with an harrissa sauce. The batter was the heavy kind which isn’t my favourite but the squid inside was cooked perfectly. 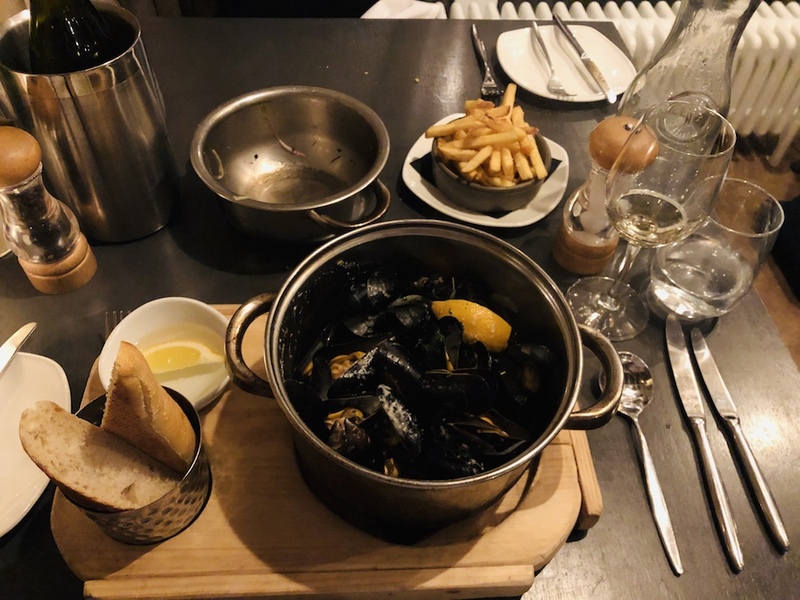 Keeping with the fishy theme, when in Rome and all that, he moved on to ‘Toms’ Brancaster mussels with garlic cream, white wine & shallots. Plus a side of the best chips we’ve had for a while! 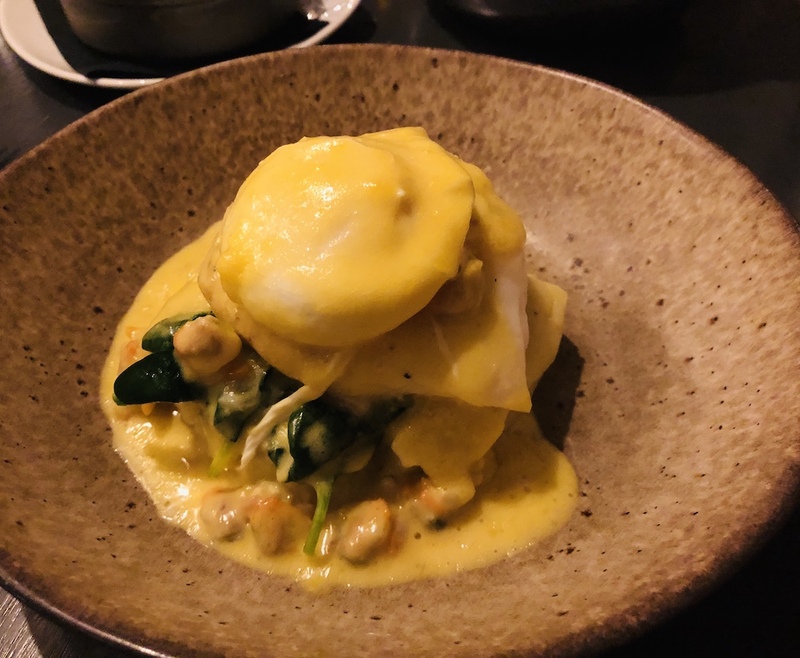 I had the ‘Staithe Smokehouse’ smoked cod mashed potato, spinach, poached egg with cockle hollandaise. Did I mention there’s a smokehouse at the bottom of the garden selling a selection of smoked local morsels? Back for breakfast and despite the stupendous amount of food consumed less than 12 hours previously, we polished off a full breakfast and Eggs Benedict in readiness for our hike along the coastal path. 15 en-suite bedrooms make up the boutique hotel, each with seascape themes and furnishings. 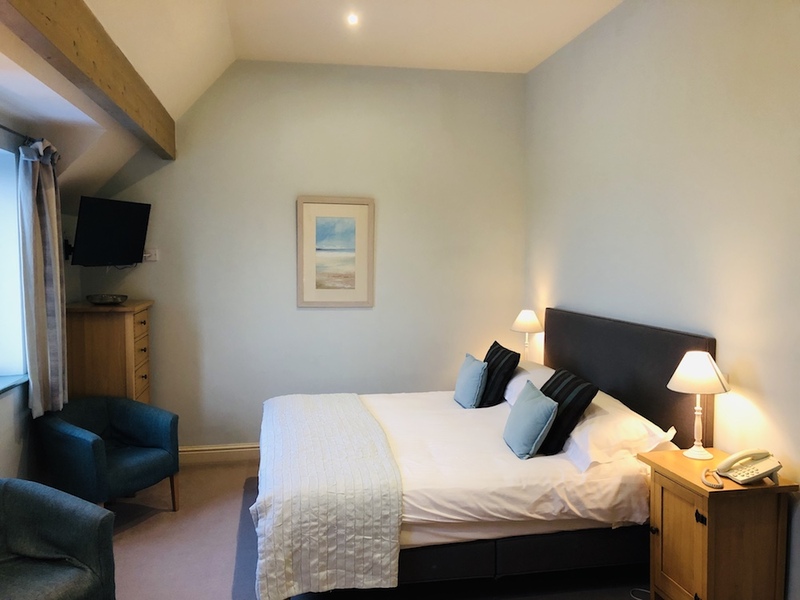 Big cosy beds, digital mod-cons (flat screen TV, radio and wifi), tea and coffee making facilities, plus if you fancy a pamper you can book a relaxing holistic therapy treatment in the comfort and privacy of your hotel room. All of the rooms are a good comfortable size – light and airy and I’d definitely recommend asking for a room with a view. It actually changes quite dramatically during the day and night, so much so that when I woke in the night I stood for a few minutes in awe at the the stars and illumination of the marshes. 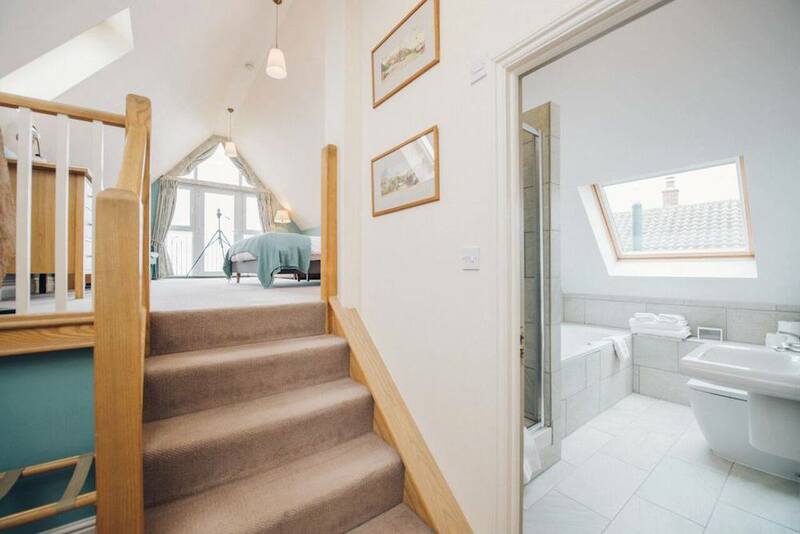 If you fancy a little splurge – the ‘Room at the Top’ is split over two levels with its own viewing telescope. As well as rooms in the main building, there are eight garden rooms, architecturally designed with grass and sedum roofing to blend in with the marshland beyond. Each has it’s own terrace and they are ideal for walkers and people with well-behaved dogs. I slept amazingly well – comfy mattress, great pillows (a bigbug bear of mine – never scrimp on pillows people) and a great selection of magazines. In the morning we woke to the geese passing overhead and a beautiful sunrise – honestly it was like something out of a movie. In the summer there is a wide programme of events at the White Horse including gin cocktail evenings and lobster BBQs. 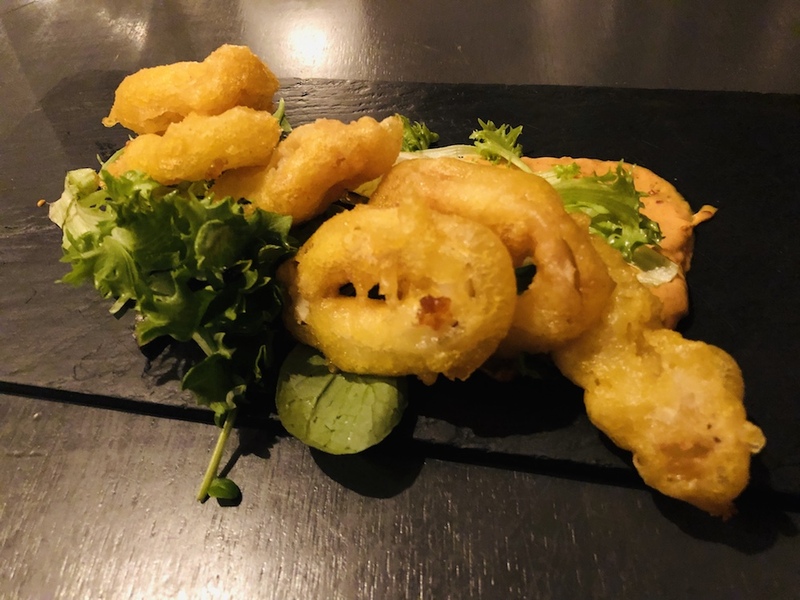 If you’re planning on making a weekend of it, The Jolly Sailor pub at the other end of the village is owned by the same people, has a great beer garden and a pizza oven – perfect for kids and ‘straight off the beach’ refreshments. 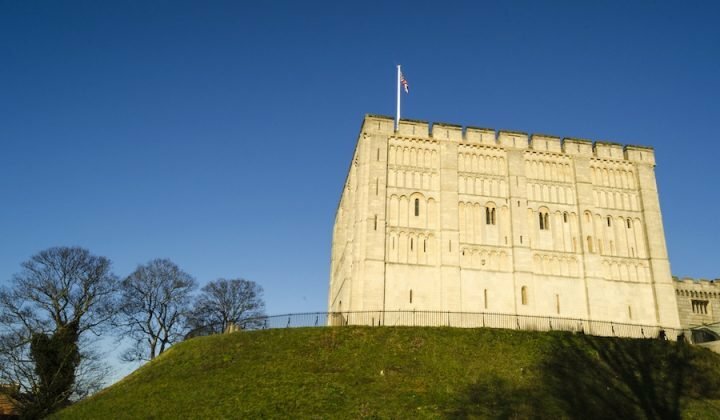 This is the perfect location for exploring the best of North Norfolk. You’re walking distance from the local beach and a short drive to other great stretches of coastline including Holkham, Wells-next-the-Sea and Old Hunstanton. Delegate Market is walkable too and you’ll find some lovely independent shops and galleries. If you plan ahead you might be able to join in one of their Hygge weekends! Burnham Market is worth the 15 minute drive for a mooch around the London worthy boutiques, cafes and restaurants. In the summer check out the programme of outdoor events at Holkham and don’t forget to keep an eye on our Things to do page. 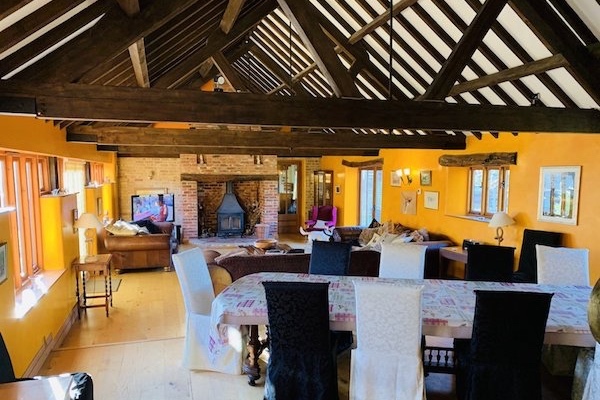 Good For: Couples looking for a romantic weekend away, special occasion meals, off the beach drinks and anyone needing to escape the city and breath some fresh Norfolk coastal air! Not for: Nightlife action. The bar is great and the events are fun but this is very much a place to chill, relax and eat well. The damage: A la carte – starters from £7.95, mains from £15.00 plus optional side £4.00, desserts £7.50. Lunches range from £7 – £17.00 and Afternoon Tea £30 for two. Double rooms start at £140 per night off peak and £180 peak.